From the classroom of College of the Redwoods to the protected waters of the Noyo River Estuary to the surf zone and rock gardens of the Mendocino Coast, Liquid Fusion Kayaking had a fun-filled weekend of teaching kayaking. 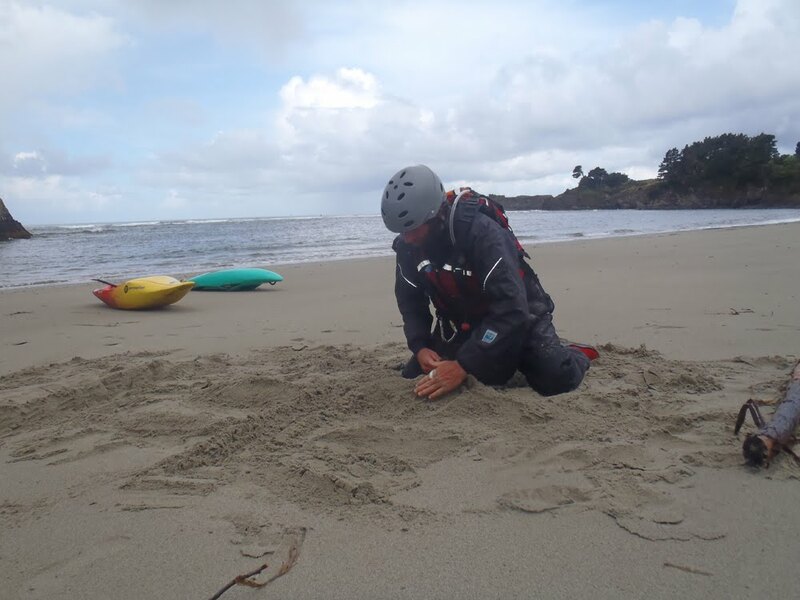 Jeff teamed up with the local unit of the Coast Guard Auxillary to offer a Paddlesmart class. 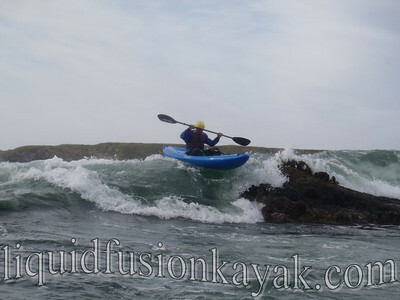 Cate was on the water teaching Essential Kayak Skills and Safety & Rescue in sea kayaks. On Sunday, both teamed up for some surf zone teaching and play. 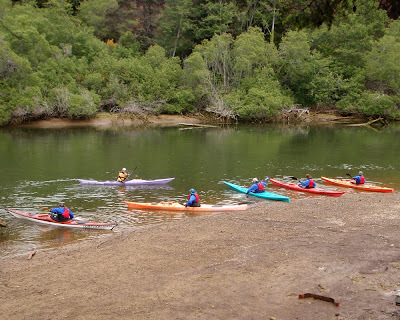 It is exciting sharing our love of the water and teaching the skills to make paddling more fun and safe. 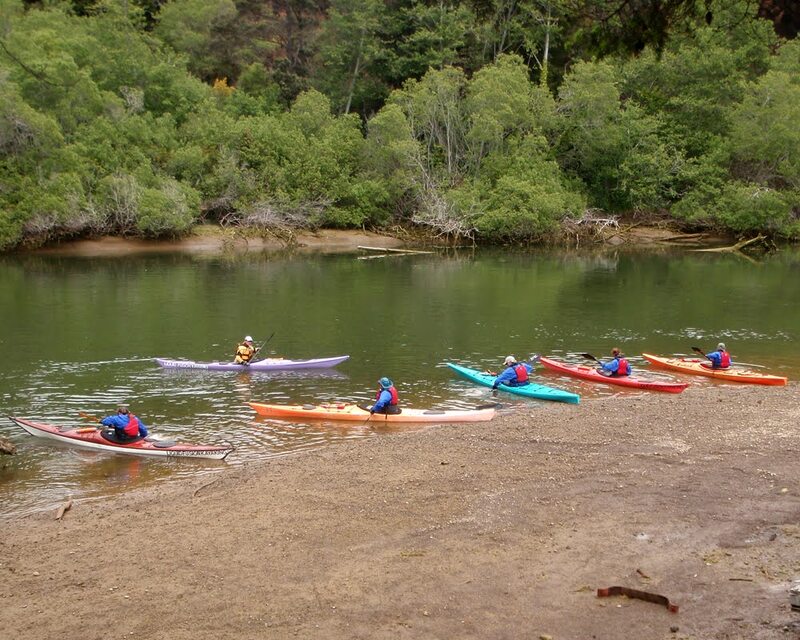 We love those "ahhh-haaaa" moments when our students develop new paddling skills or execute more challenging ones. We are really excited about our teaching program gaining momentum. 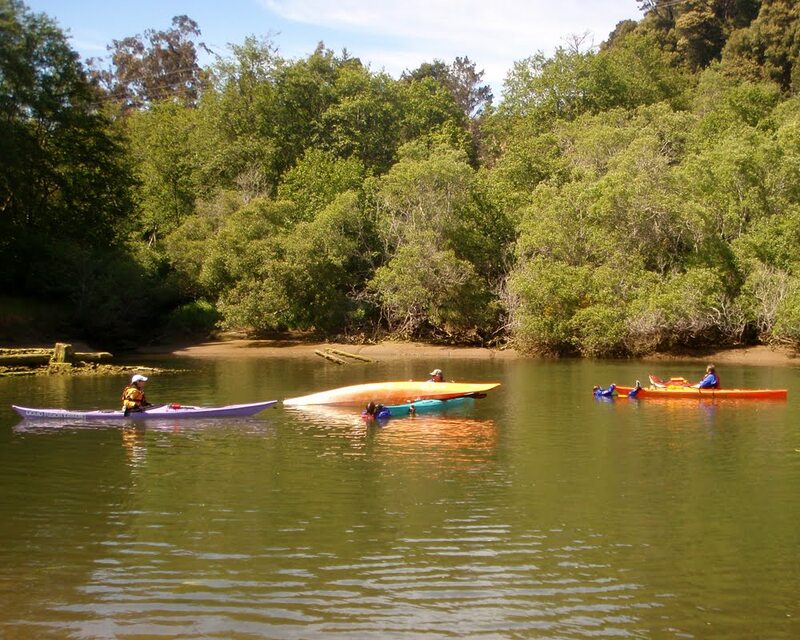 Check out our calendar for upcoming classes which include Kayak Surfing, Sea Kayak Rock Gardening, and Essential Kayak Skills. We also are so lucky to be able to use the beautiful swimming pool at the CV Starr Center in Fort Bragg for our private rolling lessons.